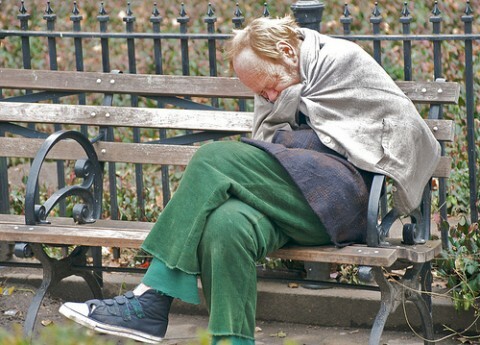 Most people do not realize that, 1 in 2 Americans live in poverty or is considered low income. It’s sad and frankly unbelievable that the United States of America is quickly becoming a country of extreme haves and have-nots. Our country must get serious about creating and implementing policies that create a more just, equitable, and prosperous society for EVERYONE. This is the only way that we will be able to continue to be the beacon of hope and opportunity that has been an essential element in the development of our nation. Further, if our citizens lose their belief in the ability to achieve their American dream our society will quickly lose the relative stability it has enjoyed for so long.